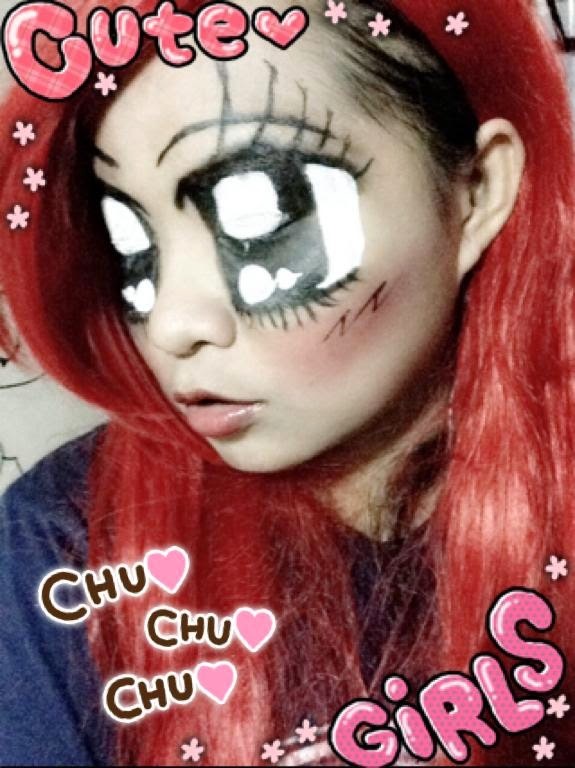 Hi kawaii readers! 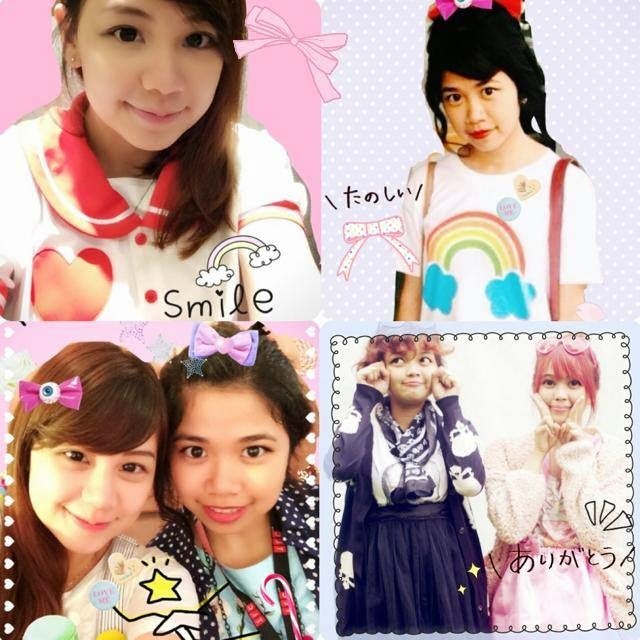 So if some of you didn't know, Kawaii Philippines had a mini campaign entitled Purikura PH! 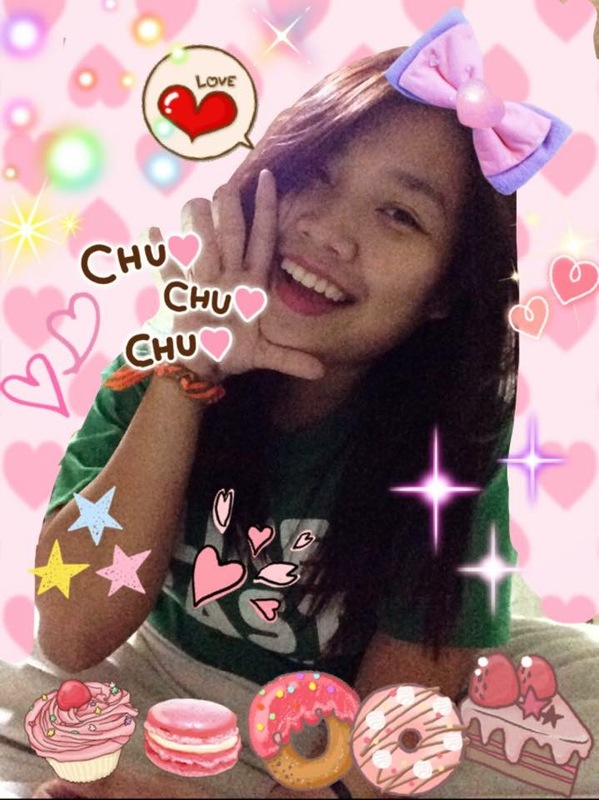 I wrote an article on the Kawaii PH website on the Top 5 Kawaii Purikura Apps I personally use and decided to have a small gimmick to make people a little closer to Kawaii PH! So, we decided to create a Purikura Campaign! It’s every kawaii girl’s dream to take photos at a purikura booth, but sadly, here in the Philippines, there’s little to no purikura photo booth at all. And if there is, it’s actually quite difficult to locate or find the good ones! 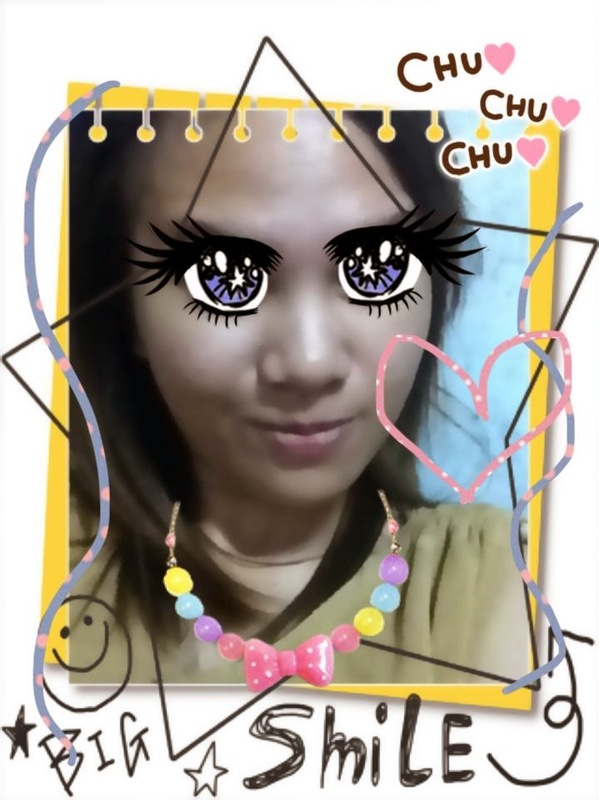 That’s why some settle for phone applications that help them edit their photos to achieve that kawaii look of a purikura picture! 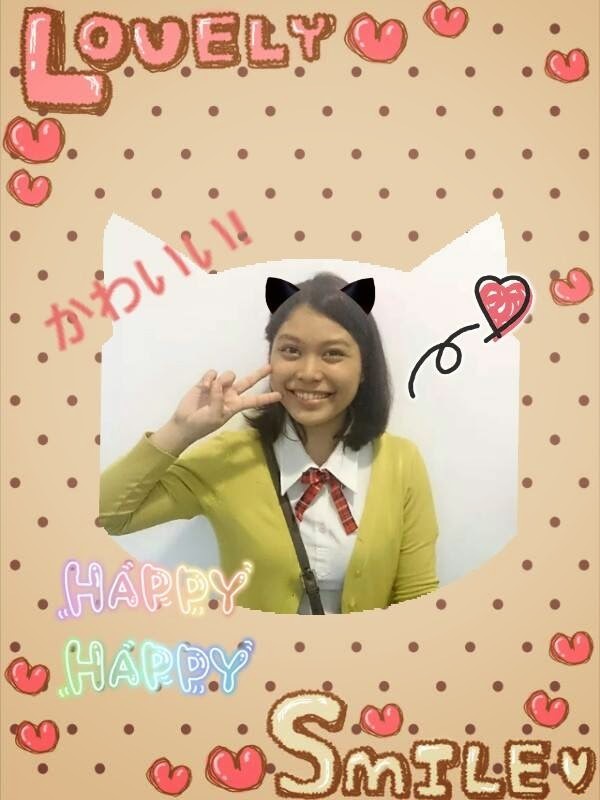 In most cases, when we try to search for “purikura apps” on our app store or play store, hundreds of results come up and usually, the ones you download include cute stickers, photo enhancement filters and girly borders… but you don’t really get the “Purikura” effect you’re after! To help the kawaii girls (and boys) out there with this frustrating predicament, I have laid out the top 5 purikura apps (in my opinion of course, and these are what I personally use as well) that are available for download! 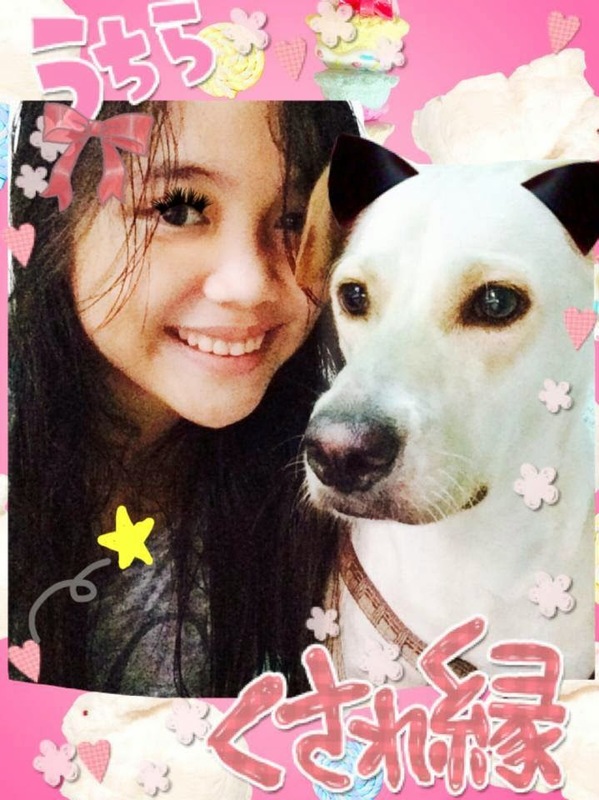 These applications do not only have kawaii stickers and borders, but also have the ability to add the purikura eye effect, the “motion” or continuous stickers, bright filters, and edit the background! 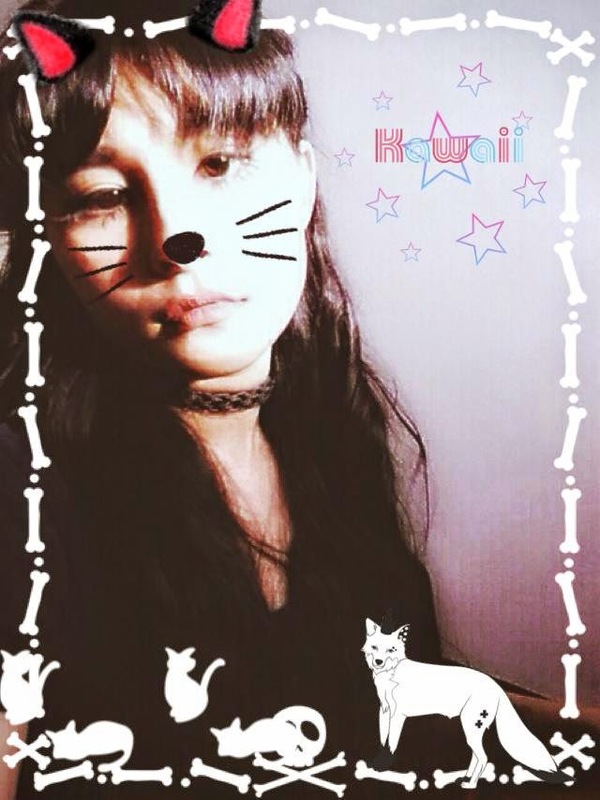 And now, I will be featuring some of the Kawaii entries we got from our Kawaii supporters who "purikura-fied" their pictures with the suggested apps and made their photos super kawaii! 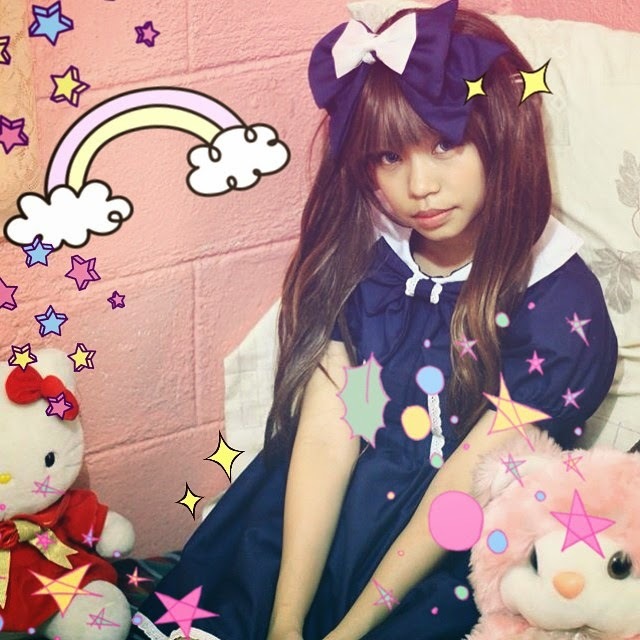 Here are the Kawaii-fied/purikura-fied kawaii photos! Aren't they all super cute? Some of them used Girl's Camera, some used Qtiie.JP app, and everyone seemed to enjoy using the apps I suggested and yep! 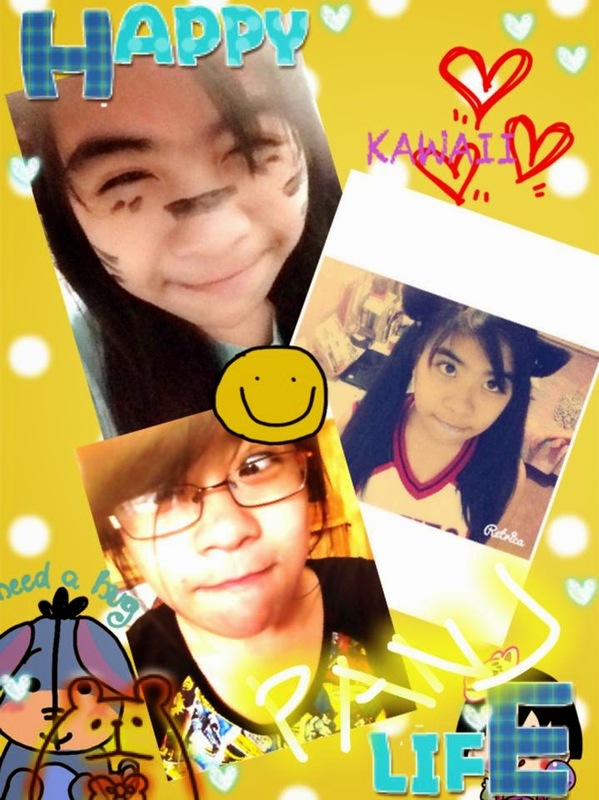 they are all Kawaii! 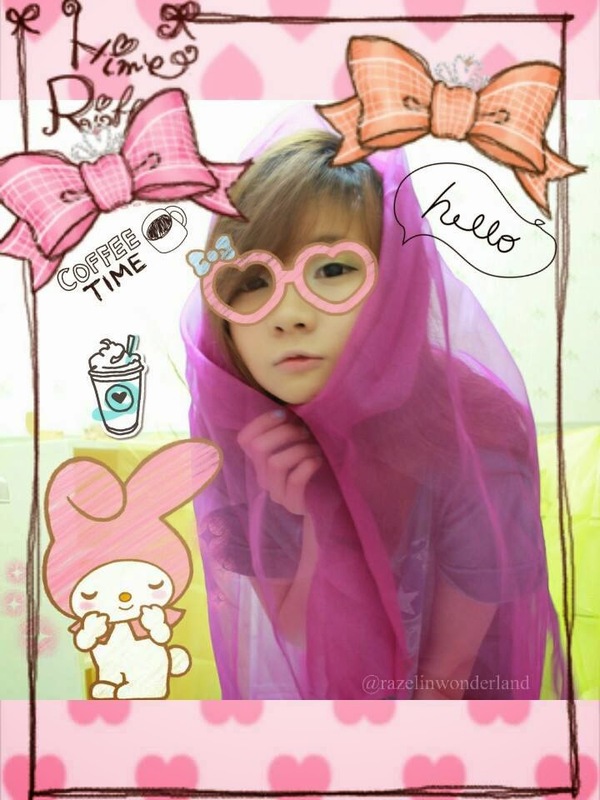 Kawaii PH model Wynona (VanillaFairy) also used one of these apps! 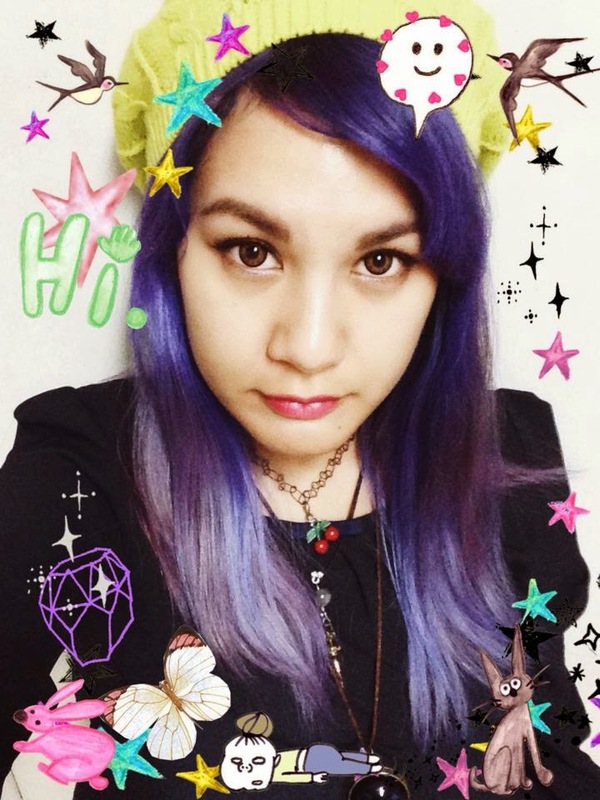 She's super duper cute and the app she used is Qtiie.JP and she uses it perfectly! Thank you to everyone who participated in this mini campaign! will be holding more of these campaigns in the coming months~ so please look forward to it! Ulzzang Pistol Album Launch Videos!